Repeats every week every Monday 52 times except Mon Apr 29 2019, Mon Jun 10 2019, Mon Jul 29 2019.  © 2019 Unity of Port Richey. All Rights Reserved.